Suitable for any occasion, our women's wedge sandals are unbelievably comfortable. 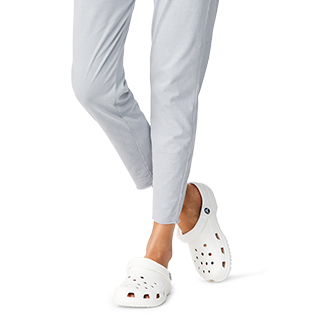 Crocs™ wedge sandals for women are everything you'd expect in a wedge combined with the comfort of Crocs. Sometimes, comfort takes precedence when it comes to footwear. 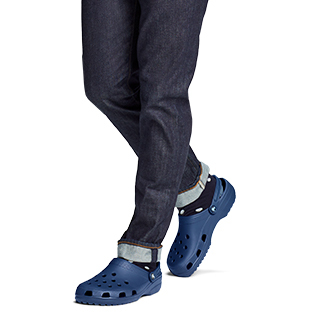 Other times style and fashion-forward is the way to go. 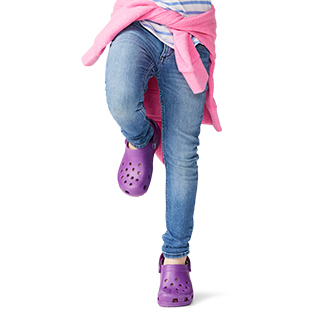 But with Crocs' supportive wedge sandals, you'll never have to compromise on either comfort or style. Regardless of what you're looking for in women's wedge sandals, you're sure to find the perfect shoe to fit your own style while providing you the arch support you need. We've got plenty of Croslite™ wedge sandals at various heights to choose from, all of which are sure to suit your fancy. Explore the wide variety of colorful and fashionable wedge sandals for women from Crocs today. 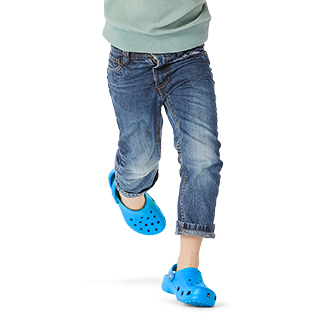 For even more styles of sandals, shop Crocs' collection of women's sandals. It's a great comfortable shoe. Nice to pair with a maxi dress or shorts. I only wish I could get it in 1/2 sizes. I need a bit more room.